Preclinical studies are supposed to provide precise, controllable, and translational models for human diseases. But the manipulations that researchers use — like injecting a precise dose of THC into a rat — may sometimes miss important points. What if smoking and injection have different effects? How might this bias results? 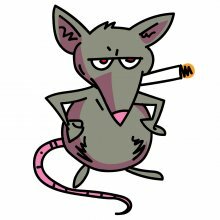 University of Florida researchers asked just that question, studying the effects of injected vs. smoked THC in rats. Injecting low doses of THC impaired memory. THC and other cannabinoids are known to induce neurogenesis — the creation of new neurons — in the brain. There are reasons to believe that this can positively influence diseases like dementia or traumatic brain injury, as well as the ability to learn. 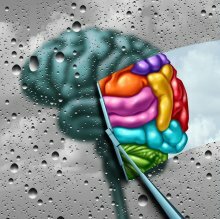 Malaysian researchers recently probed the question, does THC improve cognition by inducing neurogenesis? Yes, but only at the right dose. 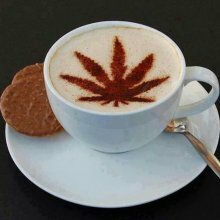 Coffee and cannabis are two of the most widely used psychoactive substances in the world. Whereas cannabis is often consumed to relax the body, enhance perception, and stimulate creativity, coffee – like tea and other caffeinated beverages – is typically used to energize and help people focus, particularly in the face of exhaustion. Does it make sense to consume cannabis and coffee together? How do they interact? Is it fitting that decriminalized THC-rich cannabis was first sold over-the-counter in Amsterdam’s coffee shops?